hd00:23Transforming round mandala pattern. Seamless loop footage. Emboss geometric lattice mandala in arabic style. 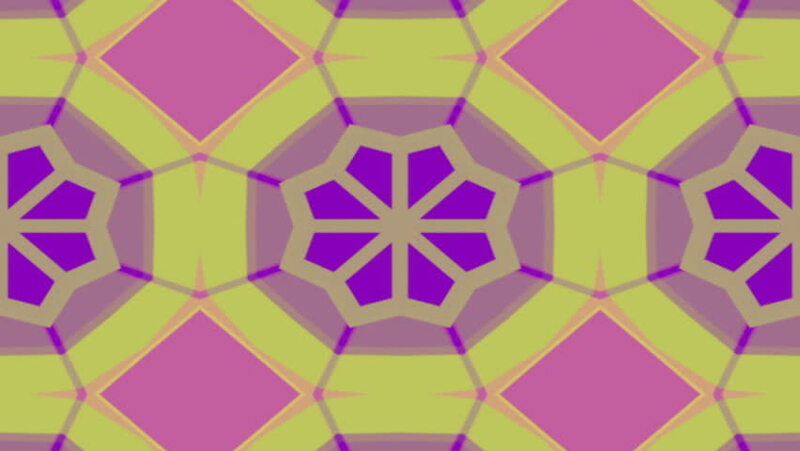 Islamic geometric arabesque pattern. 4k00:20A heavily processed hypnotic animation, a moving melting pattern of geometrical shapes converging into a center. Circus red and yellow colors. 4k00:24Colorful Psychedelic Kaleidoscope Grid Background Loop 4 Easy to tint or otherwise modify.